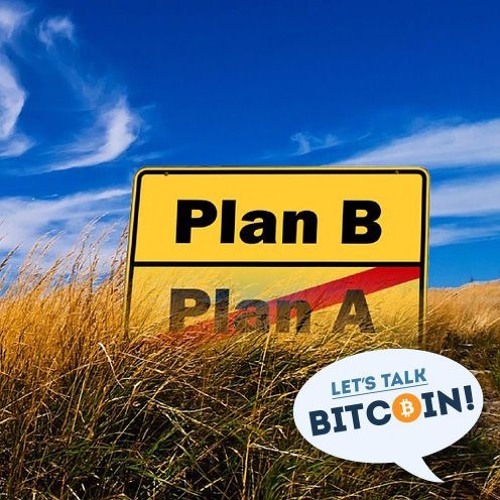 LTB #299 The DAO and Plan B by Let's Talk Bitcoin! The "community" is casually invoked throughout this discussion about what judges will do, and lawyers aren't prescient in that all the time. This community are who, investors in theDAO or not? What is the level of self-interest in the "community" that is willing to accept a perversion of every non-censorable utterance, every claim of immutability, in order to get their ETH back. It doesn't sound a lot different to the "community" of financial actors who made the rest of us pay for the GFC. The amount of twisting that's going on to fit reality to the desires of those who stood to win and now lose is disappointing. If we can't tell, we assume it doesn't halt. So Turing completeness goes out the window in favour of a sub-set of valid programmes that can be statically analysed to halt. So in addition to the normal problems of programming, we now have the additional constraint that they must be able to be statically analysed to not invoke theDAO. And we take these troubles to pervert the model, for what? I few million ETH. Sorry, now that we need academics to supervise the operation I say it is beyond recovery. It halts. The Turing completeness and its associated uncertainty is nothing to do with the DAO and everything to do with Ethereum's architecture. Attempting to lay the liability at the feet of the TheDAO when it lies in the foundations is a distraction. Ethereum has sold itself as the successor to Bitcoin (or complement if you wish) by learning from the Bitcoin experience and adding "missing" features. Turns out a lot of those features weren't "missing" they were selectively culled, for what is beginning to become clear, very good reasons. Well spotted Stephanie.